Fishermen fish their stands come rain, wind or shine for six hours of the incoming tide before lifting their net and returning with their catch to camp. 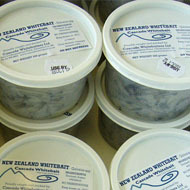 The whitebait are quickly “sorted” before being chilled in drainer buckets and flown to the Christchurch retail outlet. 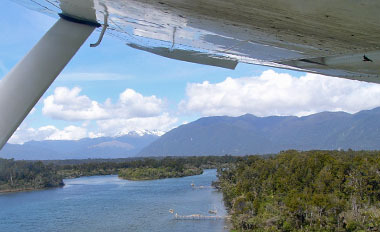 Cascade Whitebait can reach their end destination within 24 hours ensuring the whitebait you are buying is of premium quality.